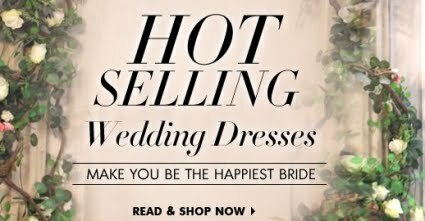 Being a blogger gives me opportunities to benefit from interesting blog cooperation offers with several online stores. Last month (mid-June) 10DollarMall, an online fashion store contacted me for such cooperation. I’ve written and published the store review here. The store also gave me a gift code to get for free a product that I like and then I share my honest opinion about it. Once I got my gift codes for free item and shipping, I straightly knew what product that I most like to choose. Focuses in good quality and stylish apparel, shoes, bags, jewelry and accessories for women and men which each item offered at $10 or less; 10DollarMall has a range of wonderful bag collection. You’ll see stylish handbags in different sizes (large, medium, small) along with clutches and wallets at low prices that you might have not guessed before. The offer came in the right time since a trendy black bag has been on my wish list recently. My old black tote bag already looked dull; I certainly need a new one. I still have other bags in different colors but a good black bag is always a must have for me. 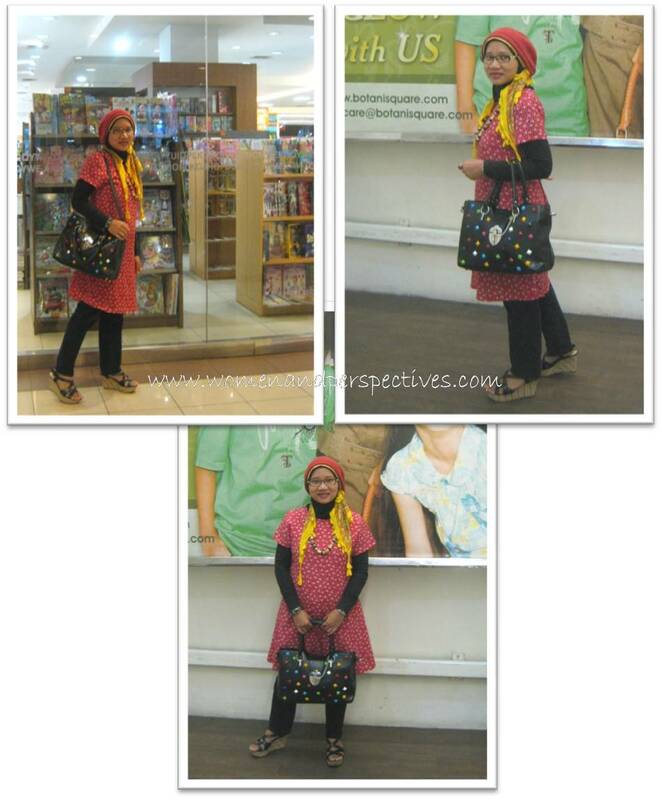 I was so thrilled to search for my most desired black handbag on their collection and happily I found one! My package arrived in nearly one month (July 10th, 2015); it came from the US which is very far from my country. I don’t mind at all to wait for almost one month duration as I got free shipping facility. The item was packaged securely in plastic bags so that I received my bag in safe and sound. Once I opened the packet, I was pleased to see that the handbag really looked like the description images on the store. My new black handbag is a convertible satchel purse that looks so unique and stylish. 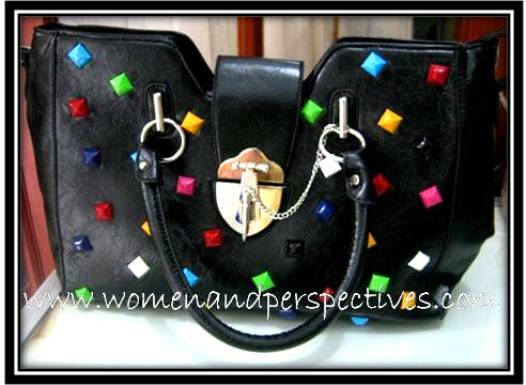 This Multicolor Studs Black Faux Leather Satchel Purse called a convertible type since it has double handles that can be carried by hand easily or I can wear it over the shoulder using the given detachable shoulder strap. Both are comfortable ways to carry this satchel handbag. The major material of the bag is faux leather, a fabric that looks and feels like genuine leather. The smooth and shiny textured faux leather surface makes the bag looks great and pleased to the eyes. Drawback: a warning label attached on the bag that mentioned this product material may contain lead a chemical known to the United State of California to cause some health problems. I think the buyers like me need more guidance about what we should do and avoid while using the bag in order to minimize the affect of possible chemical risks. Perhaps some precaution suggestions can be added to complete the warning label. 10 Dollar Mall only offers this handbag in black. 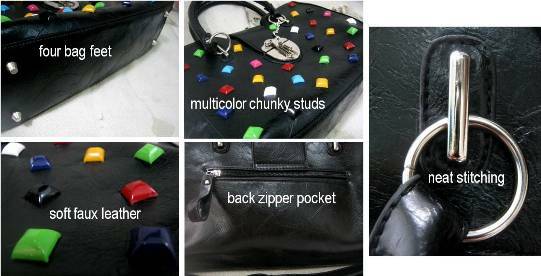 In my opinion, the shiny black surface becomes a perfect backdrop for multicolor chunky studs on all over the front side of the bag. Those colorful studs are noticeable from quite far distance. With 16.5 inches long and 10.5 inches wide, the handbag size suits my needs. It’s not too small to carry my personal belongings which I usually put in my bag and also not too big for my petite figure. The current price of this wonderful handbag is only $9.99. Once you see and wear this bag, you’re not going to say something else. 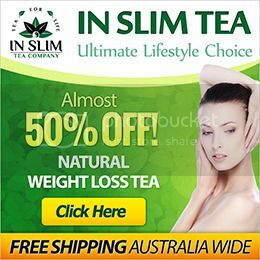 The price is very low and affordable – definitely a good value of money. 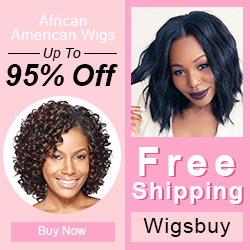 -The artistic and unique silver closure that gives glamorous look. -The bag has spacious interior that equipped with a middle pocket partition, three inner open pockets, and an inner zipper pocket. Those will help the wearer to organize their stuffs easier. 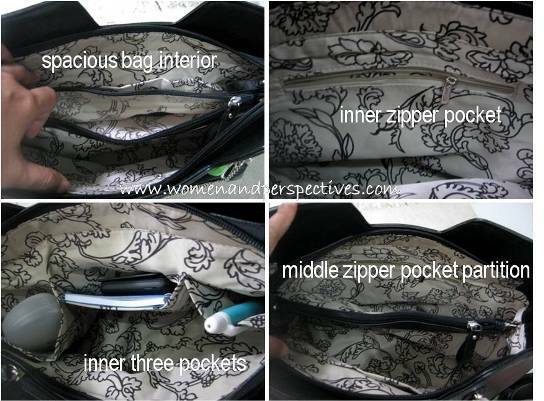 Its back zipper pocket gives you added storage. 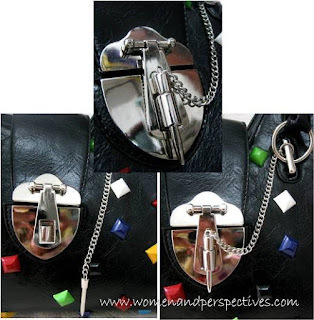 -Bold multicolor chunky studs which located all over the front are attention-grabbing. 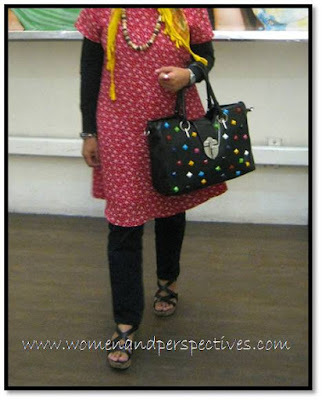 This creative and fun bag design suits any woman who likes multicolored yet unique fashion statement. -Neat and strong stitching can be seen around the bag. -Four bag feet to make sure that the bottom part of the bag stays clean and unharmed. Created as a satchel, the handbag has firm feel structure and it can stand up on its own. -Strong double handles and the detachable long shoulder strap offer you different options to carry the bag. You can use the shoulder strap while you need your hands free to do anything else. Satchel bag is a perfect option for a day out. This type of handbag is flexible; it looks great at office but it can also go well with your casual and weekend outfits. I really recommend the bag based on its good Value, Quality, and Price. From one to five stars as the highest scores, I give five stars on each aspect. Unhappily, this item is still not in stock now. The store should make it available soon. Don’t be hesitant to visit 10DollarMall at any time to find out good quality fashion items at affordable prices. Stay always in style without breaking your bank is great!